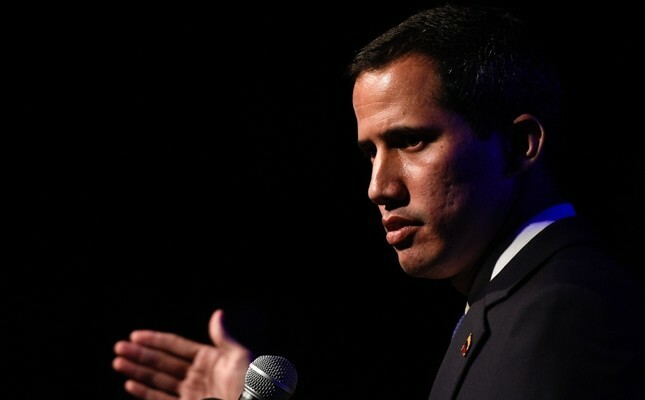 Venezuelan opposition leader Juan Guaido wants to send a delegation to Italy, where the government is one of few European Union countries not to have backed the self-proclaimed interim president. Guaido sent a letter requesting to send a delegation to Rome "as soon as possible" to present "the action plan to relaunch democracy in Venezuela through free and fair elections", Italy's Deputy Prime Minister Matteo Salvini said. Britain, France, Germany and Spain are among 20 EU nations to side with Guaido this week after Maduro ignored their demands that he announce new presidential elections by February 3. But an attempt to muscle up the bloc's common position was vetoed by Italy, with the coalition government in Rome divided over how to handle the Venezuela crisis. Salvini, who heads the far-right Liga party, has called for fresh elections in Venezuela "because all communist regimes must be wiped from the earth". But coalition partner the Five Star Movement (M5S) is reluctant to throw its weight behind Guaido. "The amount of democracy people try to export to a country is always directly proportional to how much oil there is there... one has to be strong to remain neutral," said senior M5S member Alessandro Di Battisti. Italian President Sergio Mattarella on Monday called on Italy to show "responsibility" and "clarity on a common position with our European Union allies and partners".